King's Bounty: Legions – Games for Android 2018 – Free download. 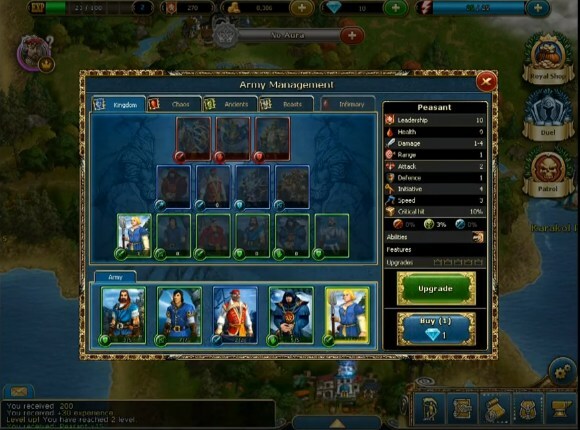 King's Bounty: Legions – Legendary turn-based strategy. 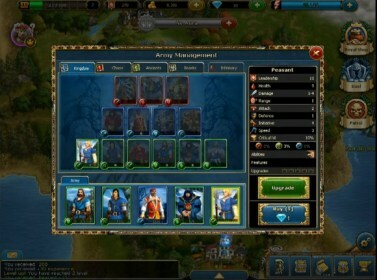 King's Bounty: Legions - it's ported to Android legendary turn-based strategy, which had just wildly popular in the 90's. 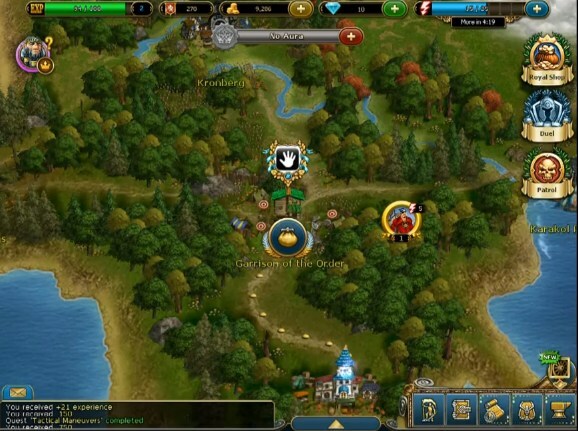 This is the game once was the predecessor to the famous series of Heroes of Might and Magic, and one might say, has created a new genre of turn-based mixture of RPG, strategy and construction of the castle. Develop a mobile version of the Russian company Nival, and the game is a full port of the online version of the game you can also play directly on Facebook. Altered game is very different from his previous parts, in particular, has been almost completely removed the lock and development research map. More emphasis was placed precisely on turn-based battles. If you have played once in the last part of this series, this game is you can be very frustrating. The developers have gone to drastic measures and greatly simplify everything and added a social component. On the other hand, if you are not familiar with this type of game, this game is sure to surprise you. The first thing that surprises King's Bounty: Legions, so it's nice graphics with its bright colors and beautiful elements of drawing the animation. Want to enjoy the game in almost every step, and the impression is also mitigated by the full Russian translation (you can select English in the settings). Control of the game, we can only one hero and his army. We are in for a huge variety of quests, purchase and improvement of the army, searching and mining artifacts, capturing castles and much more. 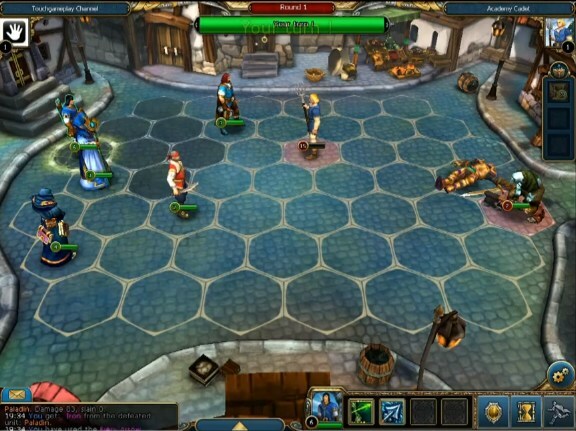 The combat system in the game is done is beyond praise, this opens the familiar grid-playing field. 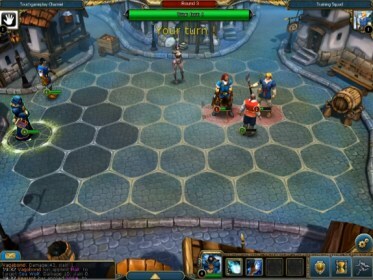 Almost every character in the game has several types of attacks. For example, the monks, in addition to the magic arrows, can also heal allies. Mercy from the enemy should not wait, series King's Bounty: Legions already started the third decade, and during that time, developers learned to play better than your human player. The game has a very large and serious social component. Here we can join in the clans, make friends, to have joint quests and participate in tournaments. Vivid and memorable tactical battles. The main drawback of the game - a requirement for a connection to the Internet, and it should be fairly stable, and best of all, if it is Wi-Fi. In the case of an unstable Internet are endless crashes, lags and errors, which can spoil the impression of the games. Summary. King's Bounty: Legions - this is an excellent tactical strategy for Android with an interesting plot and very deep gameplay. The game will please both fans of the series and new players. 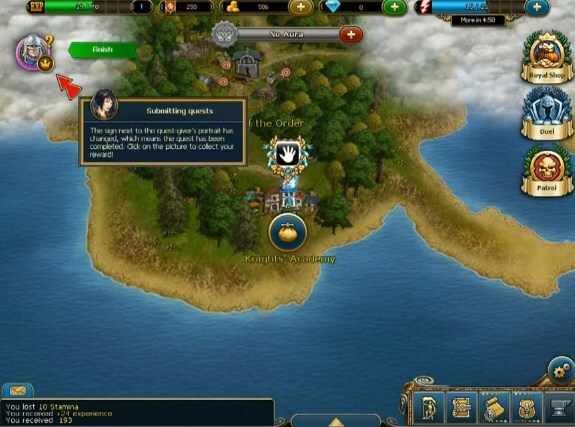 But as the game is completely free, then be prepared for the fact that every five minutes you will start receiving an offer to buy real money improvements (artifacts aura) to facilitate the game.